As I was writing a chapter for my new book on drugs and alcohol I came across this amazing book from Joseph Califano. It is called How to Raise a Drug-Free Kid. Well worth the read for all parents looking to address this conversation in your own family. The highly acclaimed comprehensive guide to getting your child through the formative pre-teen, teen, and college years drug-free—now completely revised and updated. Nearly every child will be offered drugs or alcohol before graduating high school, and excessive drinking is common at most colleges. But the good news is that a child who gets to age twenty-one without smoking, using illegal drugs, or abusing alcohol or prescription drugs is virtually certain never to do so. 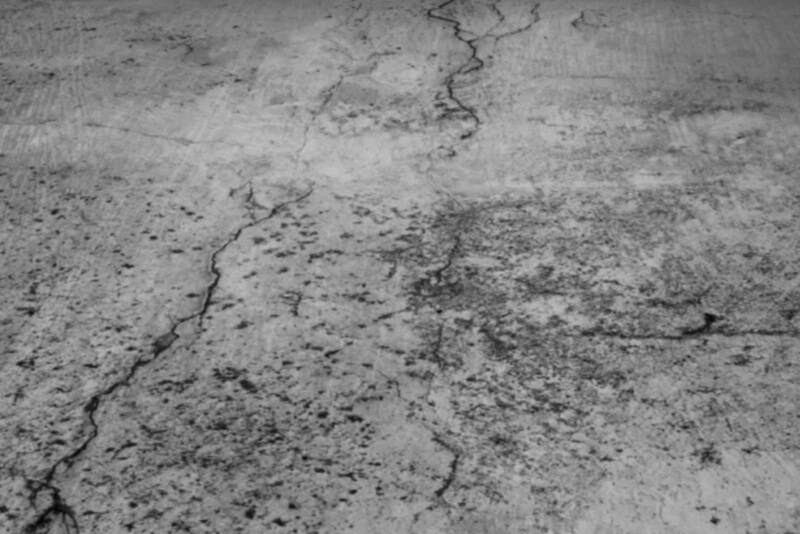 Drawing on more than two decades of research at The National Center on Addiction and Substance Abuse at Columbia University (CASAColumbia), founder Joseph A. Califano, Jr., presents a clear, common-sense guide to helping kids stay drug-free. All parents dream of a healthy, productive, and fulfilling future for their children; Califano shows which specific actions work and what parents can do to teach, protect, and empower their children to have the greatest chance of making that future come true. Teenagers who learn about the risks of drugs from their parents are twice as likely never to try them, and this book provides the tools parents need to prepare their children for those crucial decision-making moments. 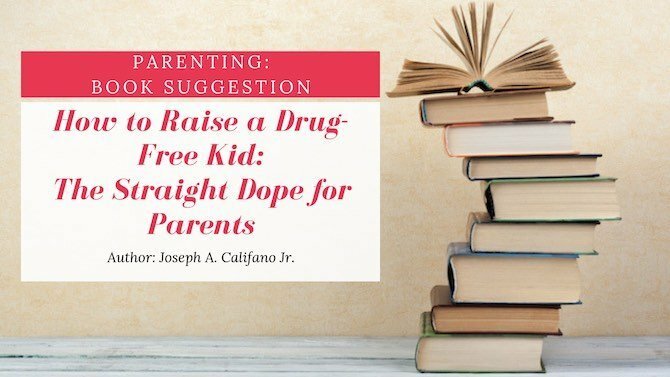 In this revised and updated edition, Califano tackles some of the newest obstacles standing between our kids and a drug-free life—from social media sites and cell phone apps to the explosion in prescription and over-the-counter drug abuse and the increased dangers and addictive power of marijuana. He reveals what teens can’t or won’t tell their parents about their thoughts on drugs and alcohol, and combines the latest research with his discussions with thousands of parents and teens about the challenges that widespread access to drugs and alcohol present, and how parents can instill in their teens the will and skills to choose not to use. Califano’s insightful and lively guide is as readable as it is informative.